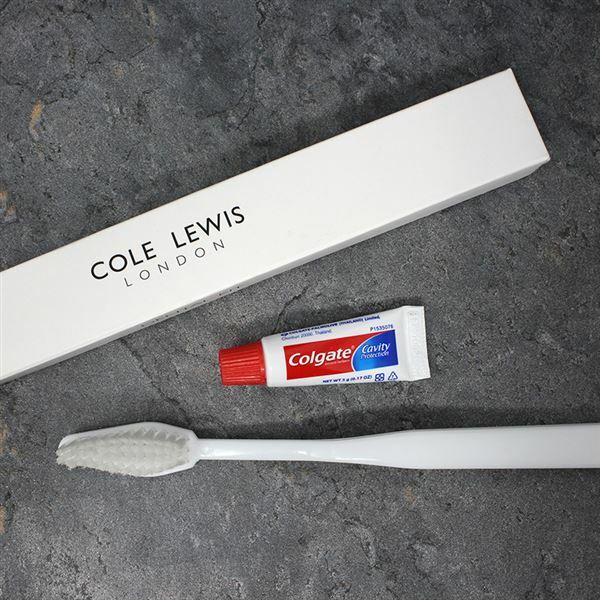 These stylish accessories presented in modern classic white boxes will complement any range of toiletries and provide your guests with often needed items. Now you can keep all these items handy when your guests forget to pack them! You could consider a small charge as extra income or simply make a great impression by instantly solving their problem. Good product to have in basket for Guests who have forgotten theirs.